Do you book your vacation or business travel online through sites like Travelocity, Orbitz and Priceline? According to a new report in yesterday’s The New York Times, you could be missing out on some nice travel perks. The Times’ Aaron Kessler and Julie Weed reveal that hotels, barred from competing with travel sites on price due to business contracts, are now trying to compete for your business by offering you the ability to choose your own room, check-in digitally and accumulate rewards like free meals. “Many times there is a rate-parity clause, which is designed so (hotels) can’t undercut the online travel agencies, and vice versa,” confirms Naved Khan, a researcher at Cantor Fitzgerald, to the Times. Still, because these agencies charge a sizable commission fee to the hotel for each room booked, hotels are finding it advantageous to compete more aggressively. “It’s about sweetening the pot with other benefits,” adds Khan. 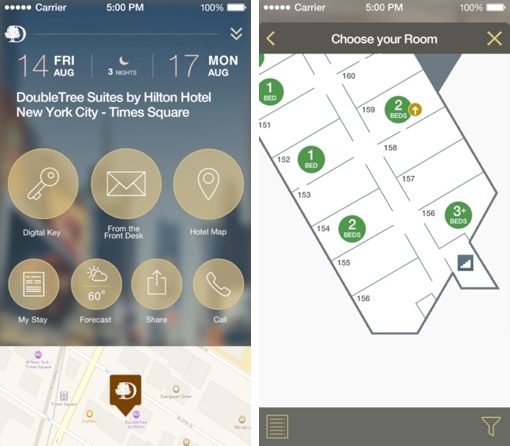 Hilton, for example, has created a smartphone app for its frequent customers. It allows you to choose your exact room from a floor plan, so there’s no more wondering whether you’ll be stuck next to a noisy elevator or in a smoking double when you really wanted a non-smoking king. The Hilton HHonors app also allows you access to your room with a digital key – you don’t need to check in with the front desk at all. You even get loyalty points towards room upgrades, free lounge access and other neat luxuries. Airlines are taking an aggressive stance against online booking sites as well. As we previously reported here at Techlicious, Delta has begun limiting its flow of flight data to third-party booking sites. Lufthansa, meanwhile, is adding an $18 travel agency booking fee onto tickets. You might also find it difficult to get frequent flier miles for travel booked through an agency site. So, what does Techlicious recommend for the busy traveller? Well, I still use online travel agency sites to try and find the most convenient flights and best-priced rooms. I then visit the airline or hotel’s own website to check the price there and see if there are any benefits to booking directly. 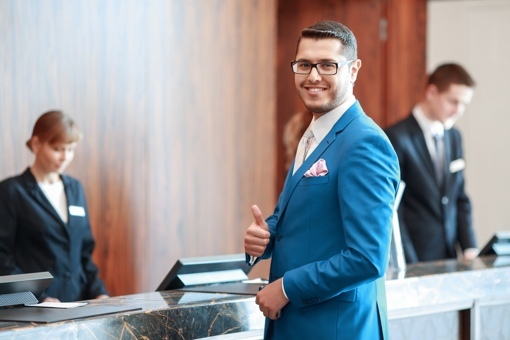 Don’t forget to check the hotel’s site or app to see if it offers discounts for AAA or AARP members – adding these into the mix can often drop prices below what you can get at an agency site. This is really helpful to book hotels at best travel places.thanks for sharing.